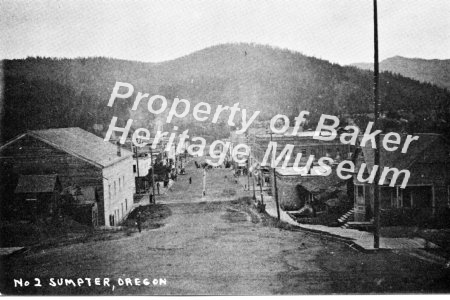 Sumpter, Oregon, before the fire of 1917. Printed by Logan's Lito, Caldwell, Idaho. Front is marked "No. 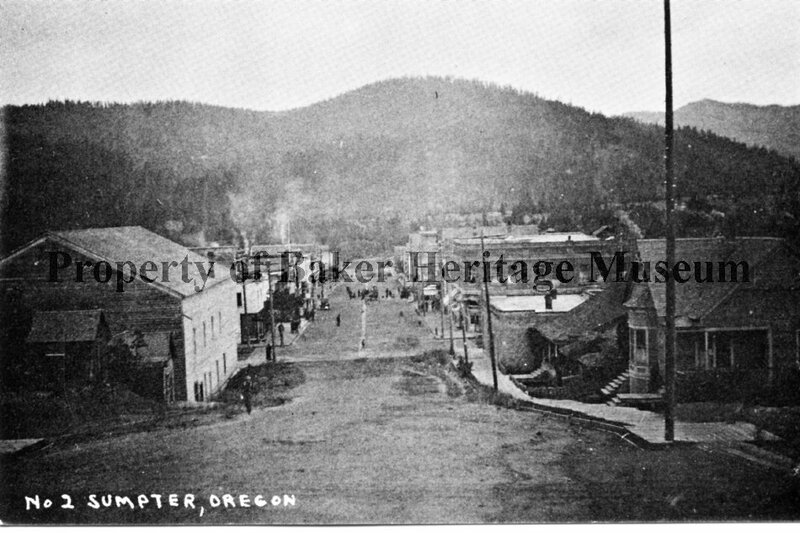 2, Sumpter, Oregon. Note on back says "Got a Huskies Truck Stop Nov. 1, 1978. We're here at this place, Sumpter, 2 years ago with Mom, Pauline, and Ernie. Plez and Maurine."